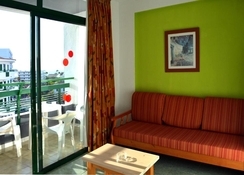 Providing comfortable accommodation in Gran Canaria, the Green Park Apartments Playa del Ingles is close to a range of bars, restaurants, shops and vibrant nightlife. This property provides self-catering apartments that can sleep up to three adults or a family with children. It is a great place to spend a relaxing holiday with a bit of activity thrown in. 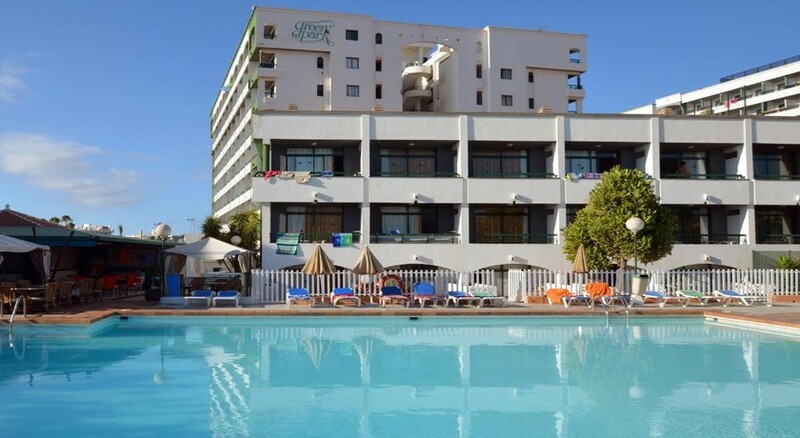 The nearest beach is 0.3 miles away and staying here means that you are also close by to Aqualand Maspalomas as well as many shopping outlets including the Yumbo Centrum Shopping Centre. The Green Park Apartments Playa del Ingles also has an outdoor pool and supermarket and is perfect for a relaxing break in the sun. 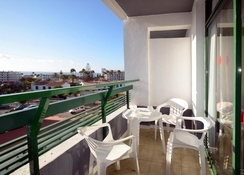 The Green Park Apartments Playa del Ingles is located in the lively tourist spot of Playa del Ingles in Gran Canaria. It is close by to a range of activities which includes the Aqualand Maspalomas (1.5 miles), Yumbo Centrum Shopping Centre (0.7 miles), and the Maspalomas Golf Course is 1.5 miles away. The vibrant centre with a host of bars, nightclubs and restaurants is 1.1 miles away while the Gran Canaria Airport is 16 miles from this property. You can book a one-bedroom apartment at this complex. It has a separate bedroom and living area with sofa bed while you will also find a kitchenette, TV and a balcony or terrace. A safe is available with an extra charge. This property is self-catering and the apartments have a kitchenette where you can prepare your own meals. There is also a supermarket at the complex. Given its central location, you are only a short walk away from a wide variety of restaurants, cafes and bars in the local area. The centre of Playa del Ingles is just 1.1 miles away from the apartments. There is a poolside snack bar at the property which offers drinks and a selection of light bites. The apartments are just 0.3 miles away from the nearest beach. 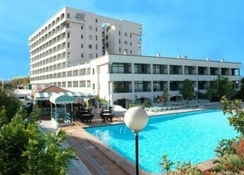 There is an on-site outdoor swimming pool as well as a separate kids pool. You can relax under the sun loungers or if you want an active day out then Aqualand Maspalomas only 1.5 miles away from the apartments. Golfers can also head to the Maspalomas Golf Course for 18 holes on this par 73 course that often hosts international events. The centre of Playa del Ingles which has a vibrant nightlife and a host of bars, nightclubs and restaurants is just a short walk away.